In electrical installations or cables, increased temperatures are always an indication of an overload, an imminent malfunction or an existing defect. 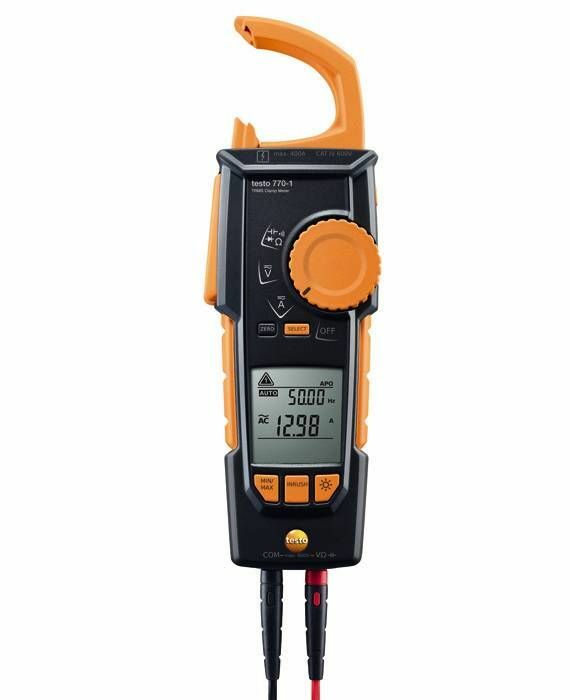 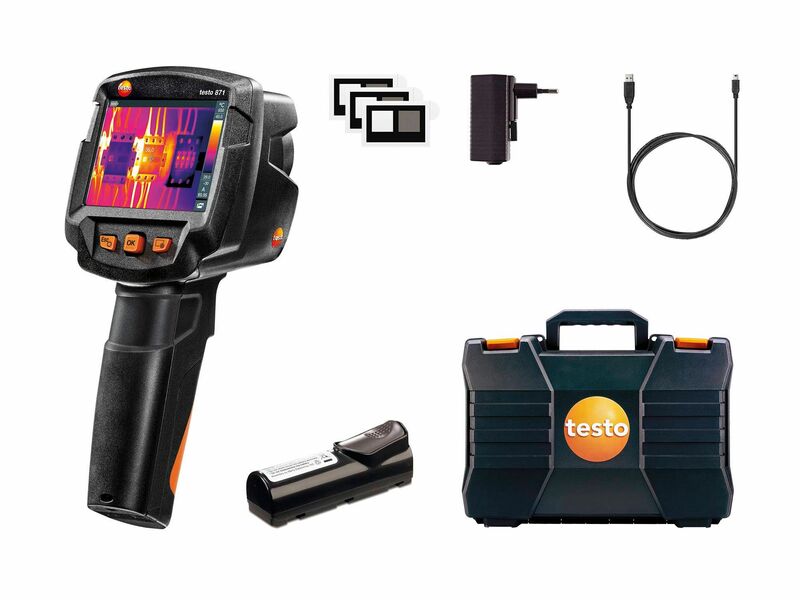 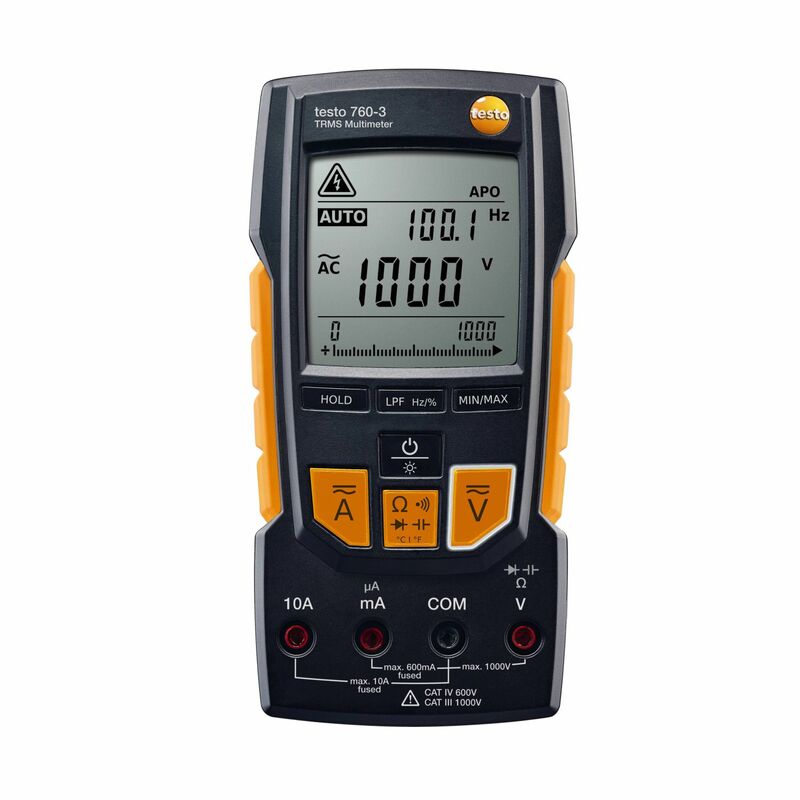 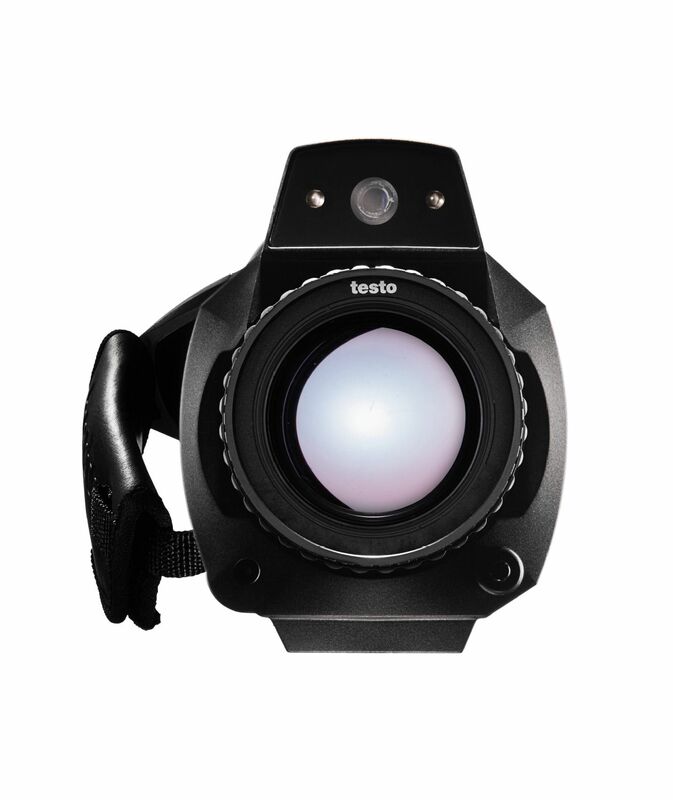 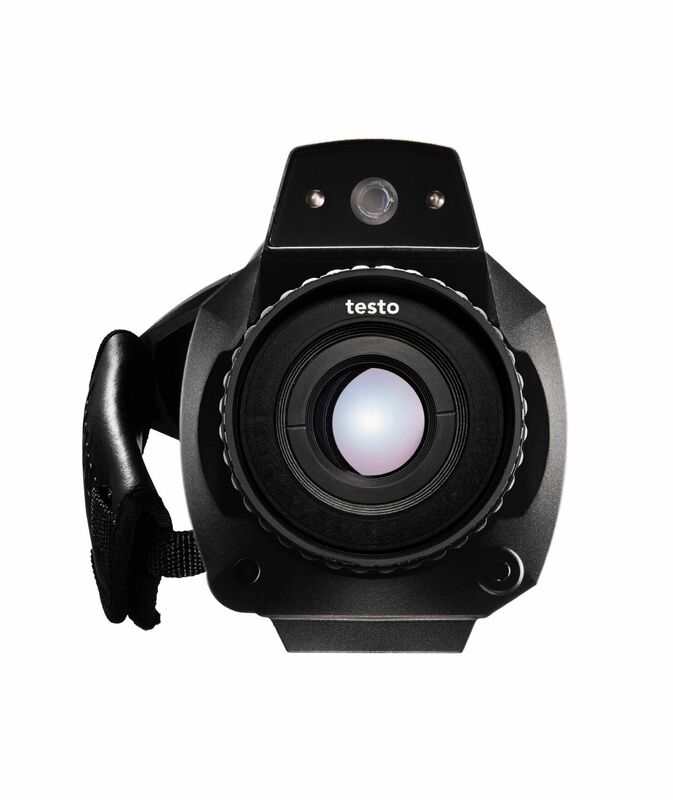 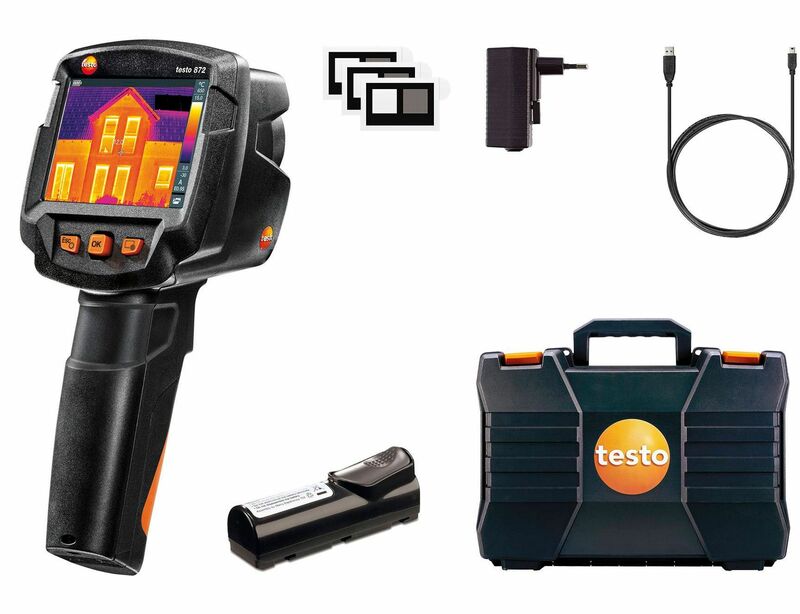 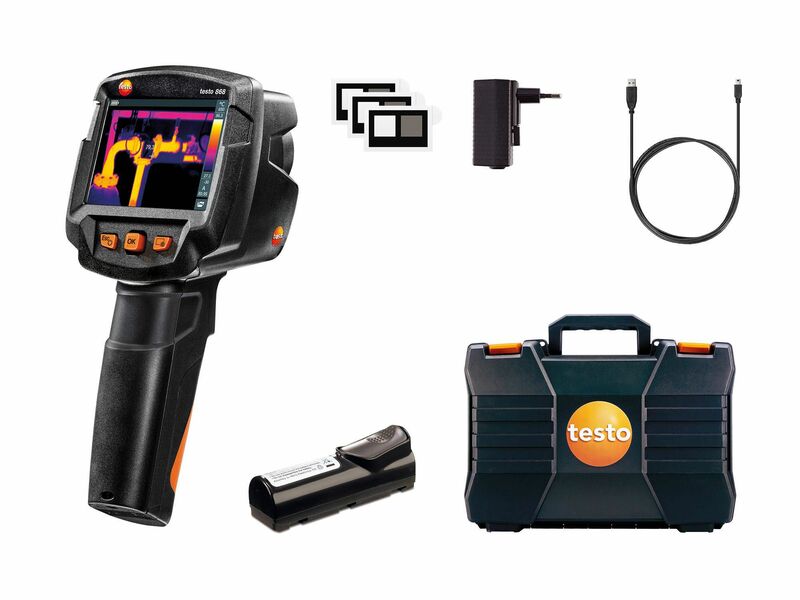 Testo thermal imagers facilitate evaluation of the heat status of low, medium and high-voltage systems. 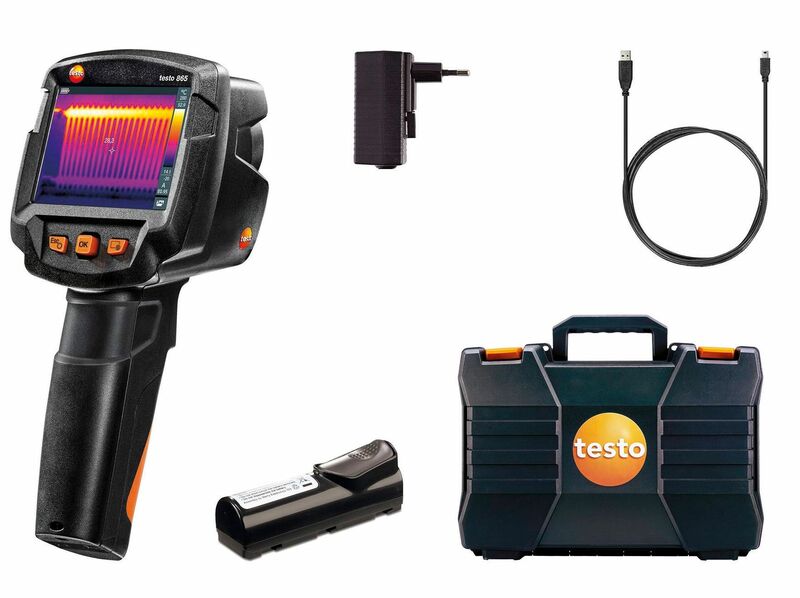 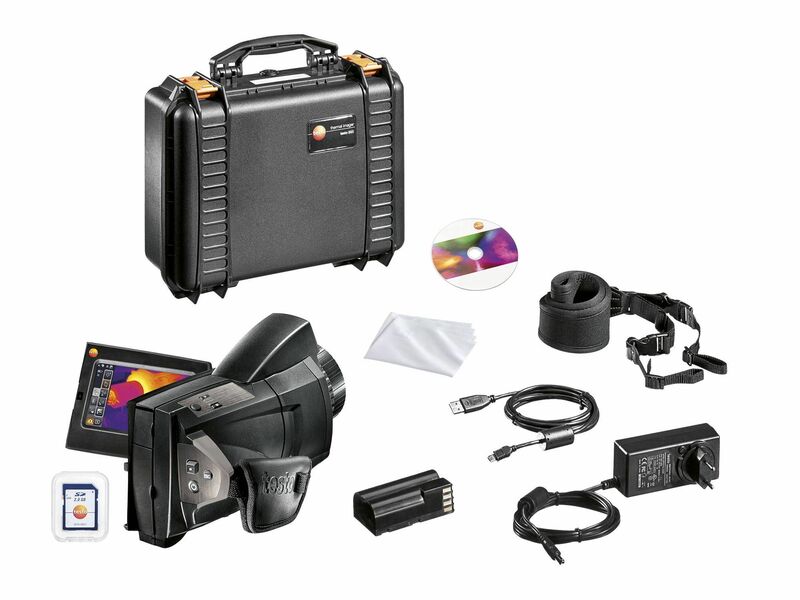 Thermographic images lead to the early detection of defective components or connections, so that the necessary preventive measures can be introduced in a targeted way. 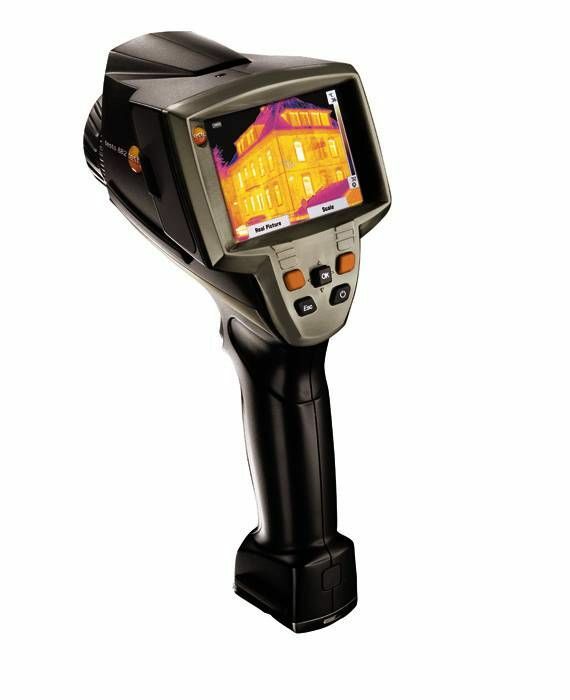 Thermography therefore minimizes dangerous fire risks and prevents costly production downtimes. 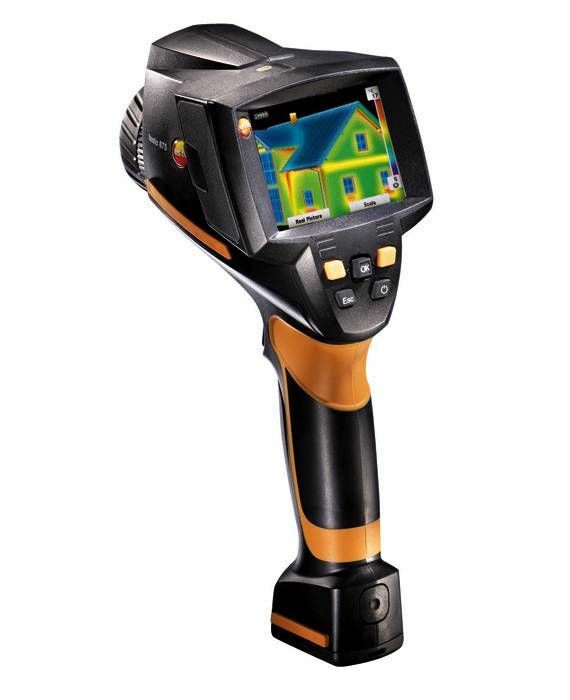 Typical applications for the thermal imager: checking switch cabinets, checking electrical connections, monitoring and checking photovoltaic systems.